Join us in Celebrating National Croissant Day! Home > Food > Join us in Celebrating National Croissant Day! 30 Jan Join us in Celebrating National Croissant Day! 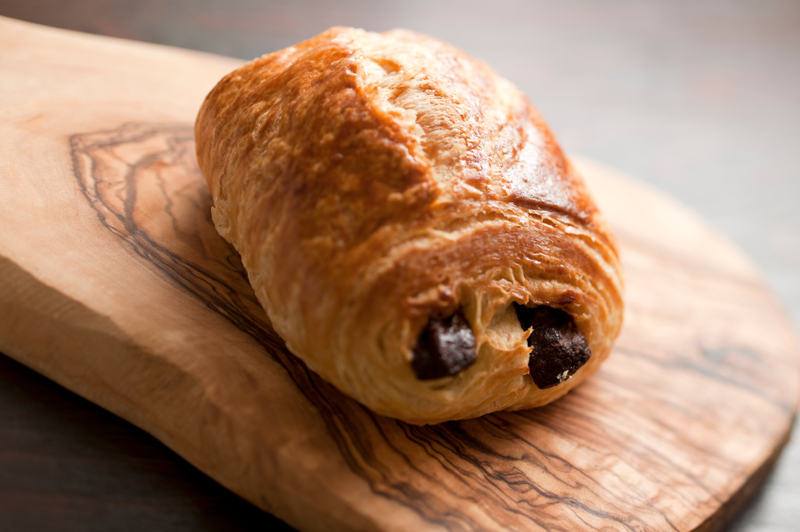 It’s National Croissant Day – with a name like ours it would be a crime not to celebrate! While we contemplated a big company party, we thought it would be more fun to share with you our recipes, favorite locations and more on how to celebrate this tasty and flaky day. But first, some history. While many think of croissants as the quintessential French pastry, the croissant was actually invented in Austria. It’s 1683 and the Turkish Empire has surrounded Vienna, Austria with plans of invading the city. These plans included digging tunnels and surprising the city from underground. However, they were not expecting Vienna’s bakers, who worked in basement storerooms and heard the noises from the Turkish army’s tunneling efforts. The bakers alerted the army and the siege was thwarted. To celebrate, the bakers baked their bread in a crescent shape, the symbol of the Turkish Empire. It then became customary to eat these crescent shaped pastries with coffee in the morning… at least that is how the legend goes. So how did the croissant become synonymous with France? Supposedly, the Austrian-born princess, Marie Antonia, who married the French Douphin and became the legendary Marie Antoinette, introduced the pastries to the French aristocracy who dubbed them “Croissants”. What about our history? 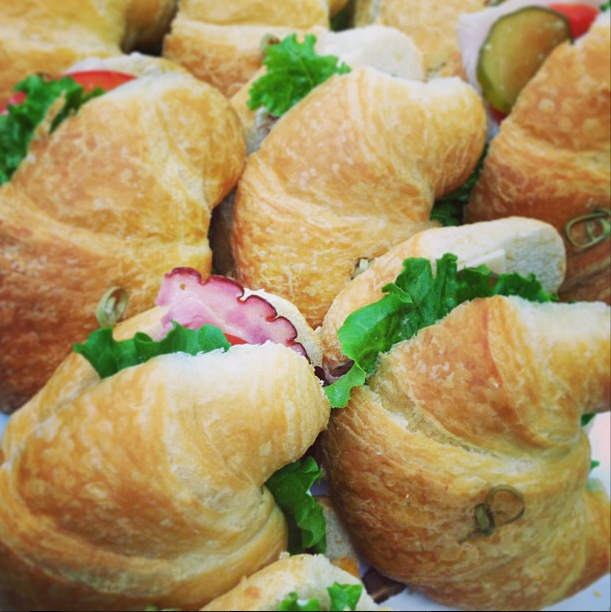 LeCroissant Catering & Events was founded in 1995 by Pat Slade, who began working as a caterer in St George, Utah over 40 years ago. She then moved to Salt Lake City and began her own business, Pat’s Weddings. John and Kelly Lake, partners and owners today, have worked with Pat for over 30 years. Even before Pat became a caterer, she and her brother John were in the food service business, working for their father at the family-owned restaurant, The Hungry Guy, which was, for many years, located on 1300 East near the University of Utah Campus. Pat would visit a local café, LeCroissant Café, to pick up croissants for her croissant sandwiches (scroll down for the recipe) and when the original owner decided to leave the country, she, Kelly and John bought the café and turned it into LeCroissant Catering & Events! Although the café is now gone, ever since we’ve had an eye for the best and most secret spots in Utah and every well-known and unknown artist, performer and vendor. We are a team of artisans, pioneers, and mavens with a lifetime of combined expertise who love to help our customers build events for the future. This philosophy is born from our love of food, events, telling stories, pushing boundaries, and by creating experiences. While we would have loved to share how to make croissants with you, they are actually a pretty complicated pastry to make. 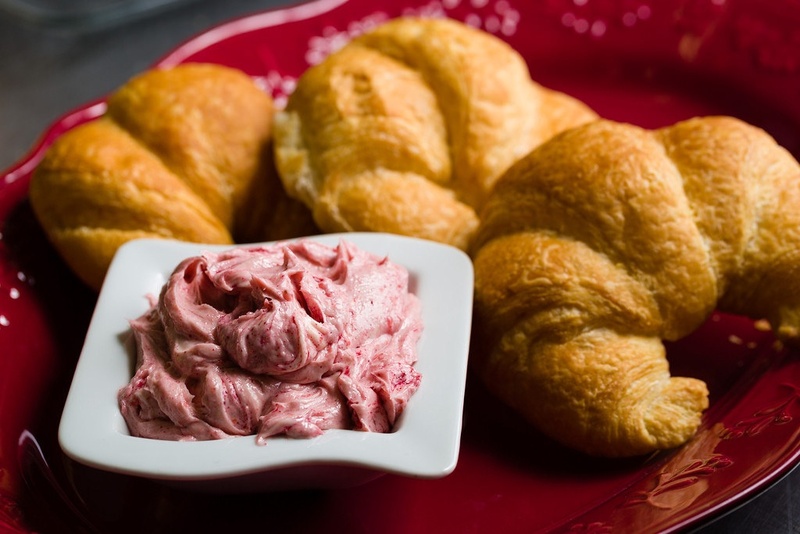 Instead, we wanted to share some of our favorite recipes to make with croissants – we’ll let you choose if you want to use pre-made croissants from a bakery or make them yourself at home. Served on fresh croissants, these are easy yet terribly delicious. Combine all ingredients in a bowl until you reach the consistency and flavor you prefer – want it creamier: add more mayo, want it sweeter: add more grapes, etc. Cut your croissants in half horizontally and stuff full with your chicken salad. If you prefer, you can add a slice of provolone cheese, tomato or lettuce to add more texture and flavor. Voila – a fresh, delicious sandwich on a flaky pastry! We hope you enjoy National Croissant Day as much as we will! While it may be an obscure and quirky holiday, we love the extra incentive to enjoy such a delicious and flaky treat!